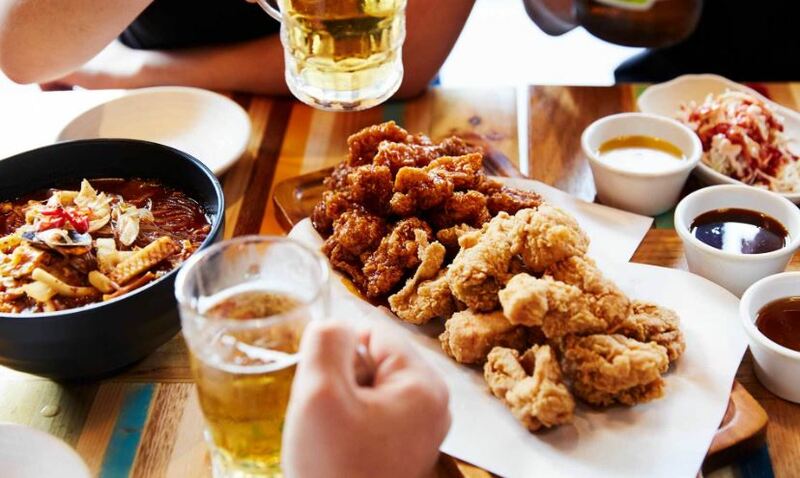 AUSTRALIA’s Fair Work Ombudsman (FWO) is conducting audits of Korean fried chicken franchise Gami Chicken & Beer. Inspectors will audit 19 stores across Melbourne, Sydney and Perth to check their compliance with Australia’s workplace laws. The FWO received more than 20 enquiries and anonymous reports from Gami Chicken employees, variously claiming underpayments and failure to provide pay slips. Gami’s Perth stores are located in the CBD and Westfield Whitford City. Fair Work Ombudsman Sandra Parker said the surprise audits are part of its commitment to ensuring compliance in the fast food, restaurants and cafe sector. “Fair Work Inspectors are today speaking with Gami Chicken employers, managers and employees to check that workers are receiving their full wages and entitlements,” Ms Parker said. “Like many people working in the fast food sector, Gami Chicken & Beer staff are potentially vulnerable due to their age, cultural background or visa status.